Gro-aut Hair Butter is a whipped butter. Whipped butters have a low melting point. If shipped during warm weather or if exposed to a warm environment at any time the product may melt. Whipping adds tiny air bubbles that increase the size, lighten the density and changes the texture, making the butter light and fluffy. If the product melts, the air bubbles are collapsed, so the volume is decreased. So although the jar was filled to the tip top with whipped butter, if the whipped butter melts, there will be less volume in the container. Please understand that we cannot be responsible for melted products since melting is a natural reaction to heat. This product may melt in transit as it sits in a hot mail truck, mail box or front porch. No refund or reshipping of an order will be offered in the case of melting. The melting will not affect the quality of the whipped butter as a great moisturizer, nor the nourishing properties but the whipped consistency and appearance may change and separation may occur. If the butter melts, give it a stir and place it in the refrigerator until it hardens. Many commercial products contain phthalates to stabilize and maintain viscosity (thickness), cocamide DEA, MEA to thicken, stabilize and emulsify, petroleum based oils and waxes to thicken and stabilize and other additives to ensure that their products maintain the same consistency through all temperature variations. Our Hair butter does not contain these or any other synthetic additives. I am happy to say it really made my hair grow back thicker in the areas where needed. I am amaze that I finally found something that really works! I am in love with the Gro-aut Hair Growth butter! I''''ve used Gro-aut products (oil) for years now and I love all of Lavonda''''s products. This is the first time I used the Hair Growth butter and I am already in love! My scalp felt all tingly after using it the first time and I know this will be as good as the oil. It just melts into my scalp and leaves my hair soft and not oily. Awesome product!! I guess it''''s okay. I do like how soft makes you hair feel, but I think I prefer the oil better. I haven''''t really seen any difference in length wise either but I guess time will tell. Let me use it more frequently and maybe I will come back with a better review and give it more stars! 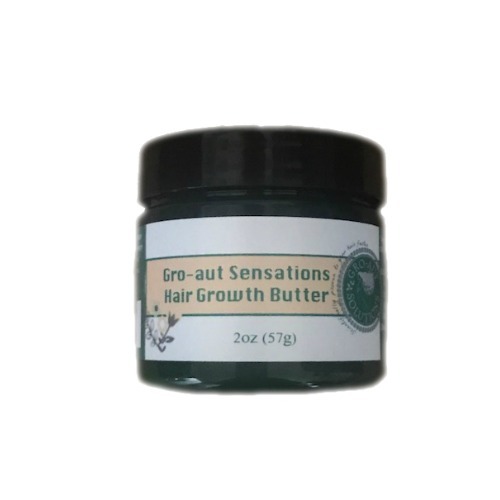 Do you have or sell a bigger jar of the Hair Growth Butter? This stuff is awesome. I set my expectations waaaay to high for this product. 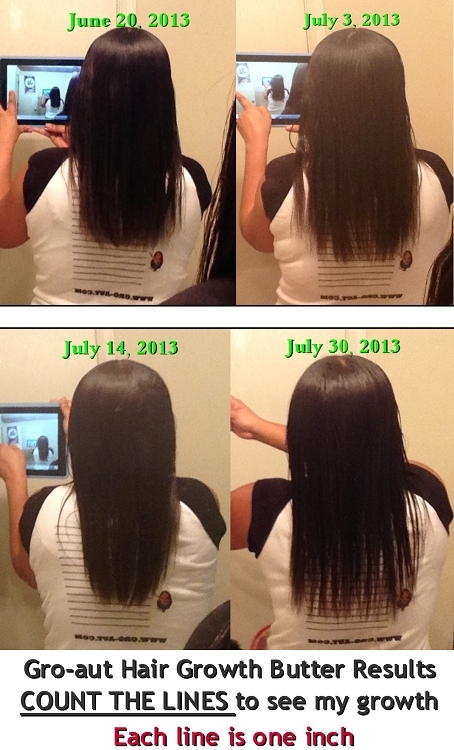 I saw the picture of the growth the woman had (a solid 4 inches in just over a month!) but... that''''s just not what I got. If I grew ANYTHING it was like maybe half an inch... which is my regular growth rate. I''''m not really sure why I got these results. I followed the instructions to a tee. And I''''ve been using for over a month. Did pretty much everything. It was a dud :/ I suggest sticking to the Gro Aut oil - worked great on my hair! :D I''''m about to purchase another bottle of oil right now. I definitely got my inch in a week with the oil, not so much with this butter. Ehh, try it if you want. Hope your results are better than mine! 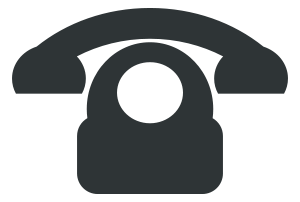 How to use: A little goes a long way. Apply to scalp twice a week or as often as desired and massage in for 1 to 5 minutes. To encourage hair growth, the best results is received when applied to a clean scalp. Wash hair 1 to 2 times a week, towel dry hair (still damp but not dripping wet) then apply to scalp and massage in for 1 to 5 minutes. If you find that your hair is too oily or if your hair type is naturally oily and applying less butter doesn't help, then apply to scalp after washing and towel drying hair, massage in for 1 to 5 minutes, apply a plastic cap and leave on for at least 1 hour or longer if desired, then wash growth butter out with warm water, towel dry hair and style as usual.